Remember the sketches of the Avensis ‘Next Generation Touring Car’ prototype we showed you last month? We got to see the car in the flesh at the British Tour Car Championship Finals Day event at Brands Hatch (9-10 October), and we can now bring you pictures of this stunning race car in all its matte black glory. 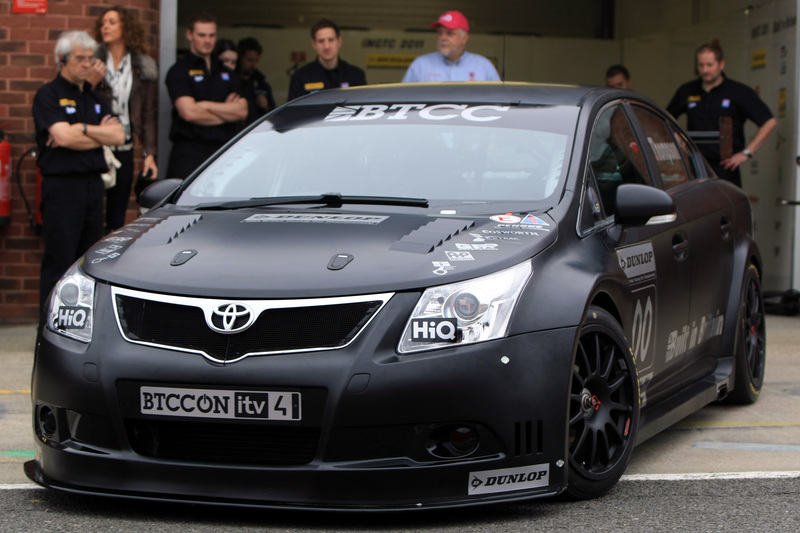 The NGTC Avensis wowed crowds of over 42,000 fans during the weekend as it made its public debut, and it went on to be featured during ITV4’s live coverage of the event. The car, developed in Buckingham by GPR Motorsport, took part in practice sessions on Saturday and recorded an impressive lap time that was within just one second of the fastest car of the session. 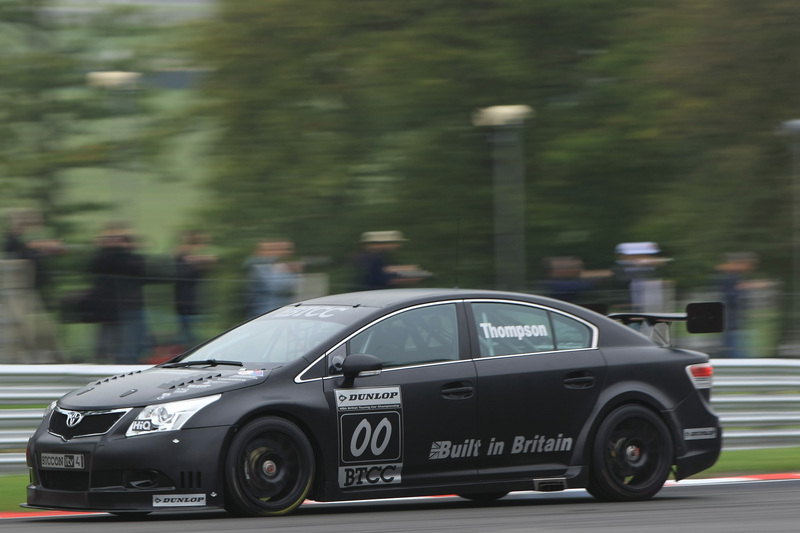 Although it played no part in the title deciding races on Sunday, the NGTC Avensis was driven round the track for a few demonstration laps by former double BTCC Champion James Thompson, who is the official test development driver. For more photos of the car at the event, click here. Photographs used with permission from BTCC. 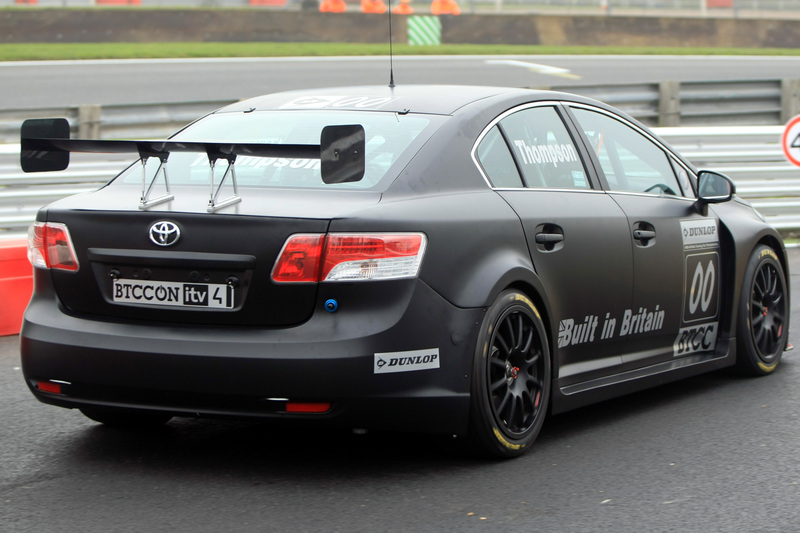 Update 03/02/11: The Avensis NGTC racer is now preparing for its 2011 BTCC debut – click here for a behind-the-scenes look at the recent wind-tunnel testing session at MIRA.